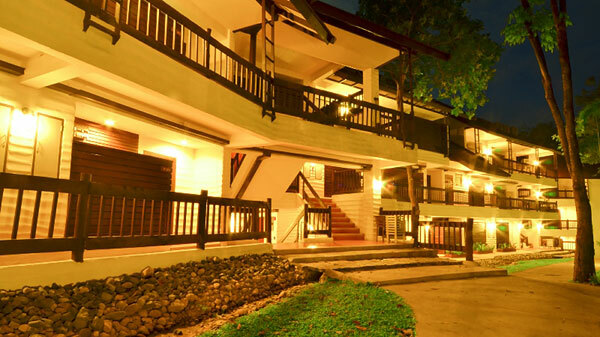 Mida Resort can be one of interesting accommodations in Kanchanaburi. 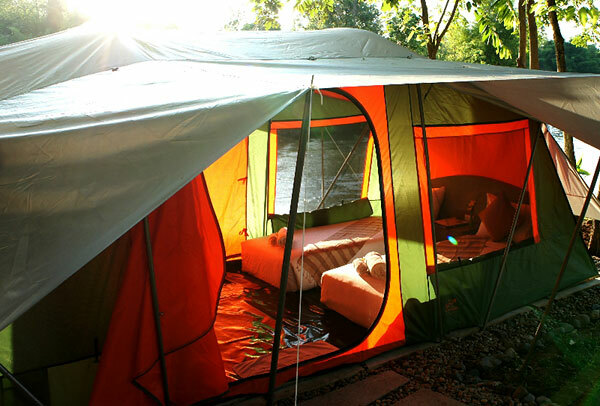 Guest can enjoy a plenty of trees in its area, while those who would like to have more fascinating experience can choose to stay in a facilitated tent situated next to Kwai Yai River. 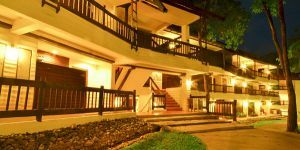 Although this resort is not located in the city of Kanchanaburi, its location is closer for guests to visit a beautiful 7-tier waterfall, called Erawan waterfall, than stay in the city. 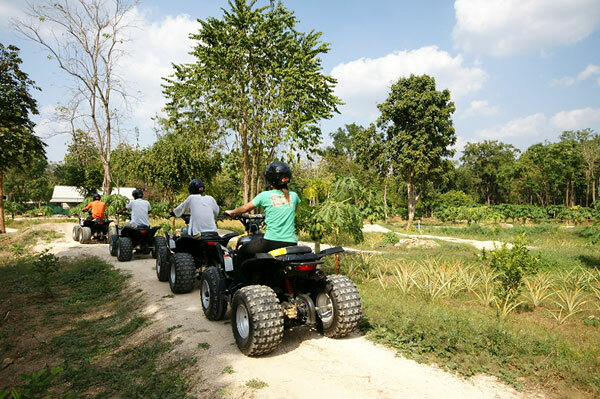 Mida Resort is decorated with contemporary style, which is quite unique by the combination of the northern Thailand style and western style. 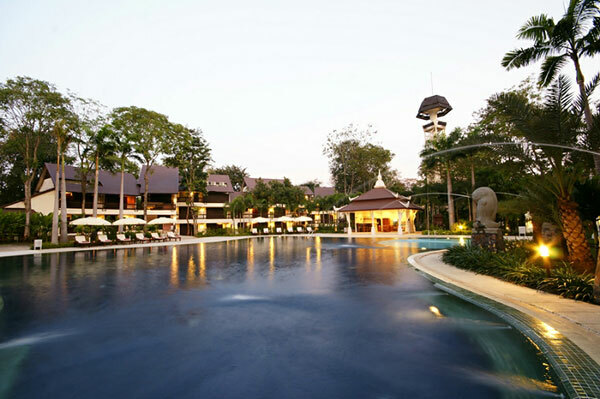 In the center of the resort, there is a large swimming pool for guest to enjoy and relax. 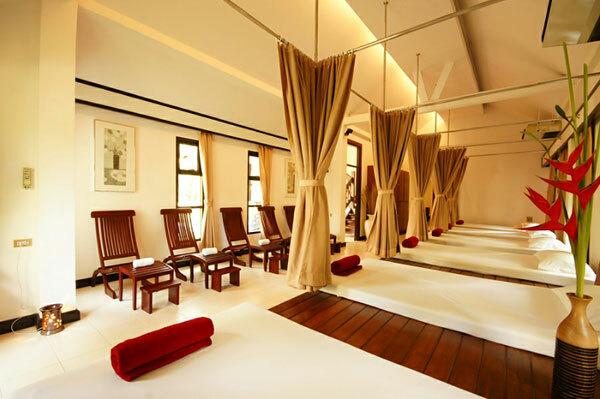 In the room of the resort, there are amenities as other hotel, air conditioning, fridge, mini bar, TV, and so on. 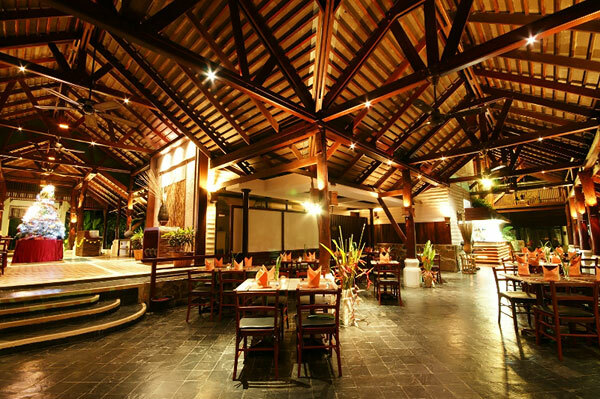 Meeting room, Karaoke room (for sing a song), spa and restaurant are also provided by the resort. 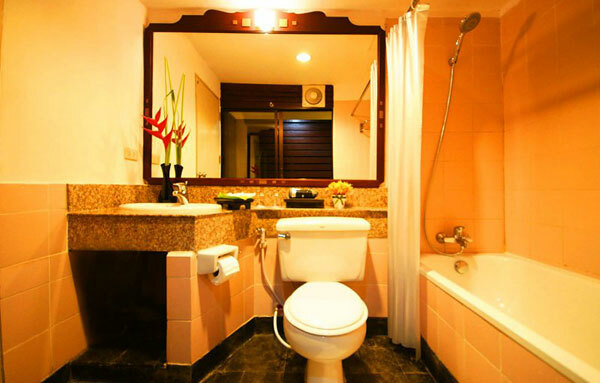 Pool villa room is also recommended by many guests because it is more private atmosphere, and there are a set of kitchen equipment and a Jacuzzi provided in the pool villa one. 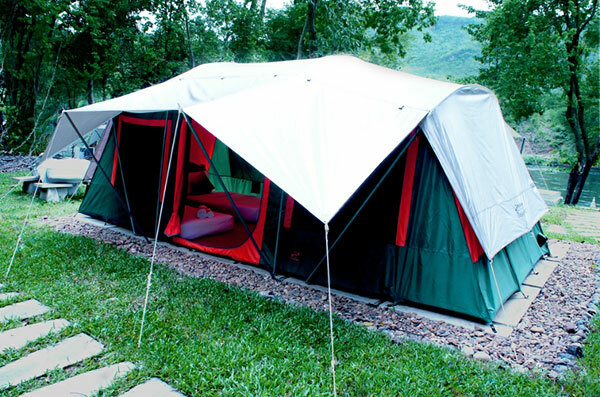 For those who would like to stay a night in a tent with more comfortable than usual, this resort would be a great answer. 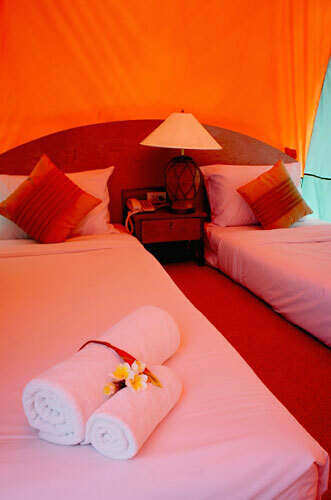 There is an area for tents provided by the resort, and all these tents have an air condition and mattress (es). 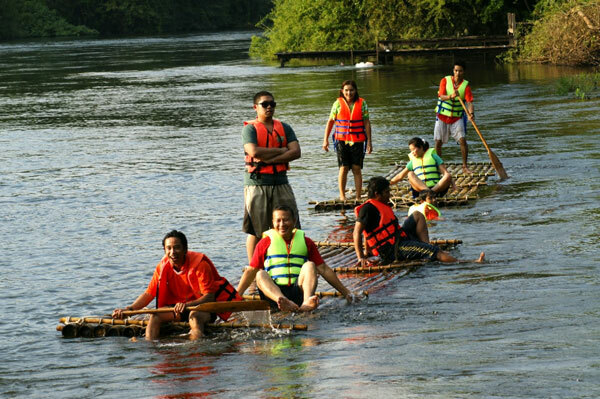 In the morning, guests who stay here can enjoy the view of Kwai Yai River before the other.